What do you like best about the business you’re in? The Observer is not an ordinary newspaper. It’s literally written by the community for the community; every word we publish has been submitted by a member of the community, on a volunteer basis, with his or her name attached. The desire residents have to continually make things better comes through, and readers respond to that. This is our 10th anniversary and we feel like things ARE better, including increased accountability and transparency in Cleveland Heights and University Heights city government and school board operations. We love playing an indirect role in this improvement by giving people a better sense of what’s going on and helping to increase the citizenship IQ of residents. Our mission includes increasing citizen engagement and participation, and also to put the spotlight on the community of independent businesses that make our area unique. Each of them has invested wholly in serving the people who live in Cleveland Heights and University Heights. It’s remarkable to me, and part of what makes this community special. The Heights Observer is published by Future Heights, a 501(c)3 dedicated to maintaining and improving the quality of life in these two communities. Because we’re volunteer-based and don’t have a staff of reporters, there are some challenges covering stories we know are important. We publish what we get. We’re always looking for a broad spectrum of ideas and thoughts, and for people to understand that we’re a product of what people want to discuss – and not a perfect representation of everything that’s going on. And we can never sit back and relax with respect to sales. We don’t publish to make a profit, but we sell ads to sustain publication — so we’re always talking to businesses about advertising to reach members of this community while supporting the work of FutureHeights. So far we’ve had year-over-year growth every year. That can’t go on forever, but we feel fortunate that the publication is self-sustaining and contributes a little to other FutureHeights programming. Has anyone or anything in particular influenced your choices? Every day I’m out in the community and someone says, ”I love the paper; thanks for what you do”. We create avenues of connection and foster a sense of pride in the community. I’m grateful to be able to let the community speak, especially given these communities have a fair number of detractors. What turns you on about the Expo and about the HRCC member community of humans? The community focus – our sensibilities match. HRCC members are the kinds of people who would value a paper like ours. Not everyone wants to advertise or reach exclusively CH-UH readers, but everyone at HRCC is LIKE our advertisers. They share the same kinds of values – to create business that’s good for the community as well as the owner. The energy of the Expo is fantastic, and we’re eager to participate each year. Participating in the Expo helps Observer to be known outside the boundaries of our own two communities, to be known to a larger number of businesses and respected by those businesses. I consistently get calls from HRCC members who want to learn about the Observer. They are interested and aware even if they don’t advertise, and we’re glad to know them. Heights Observer is one of HRCC’s valued Expo media sponsors. 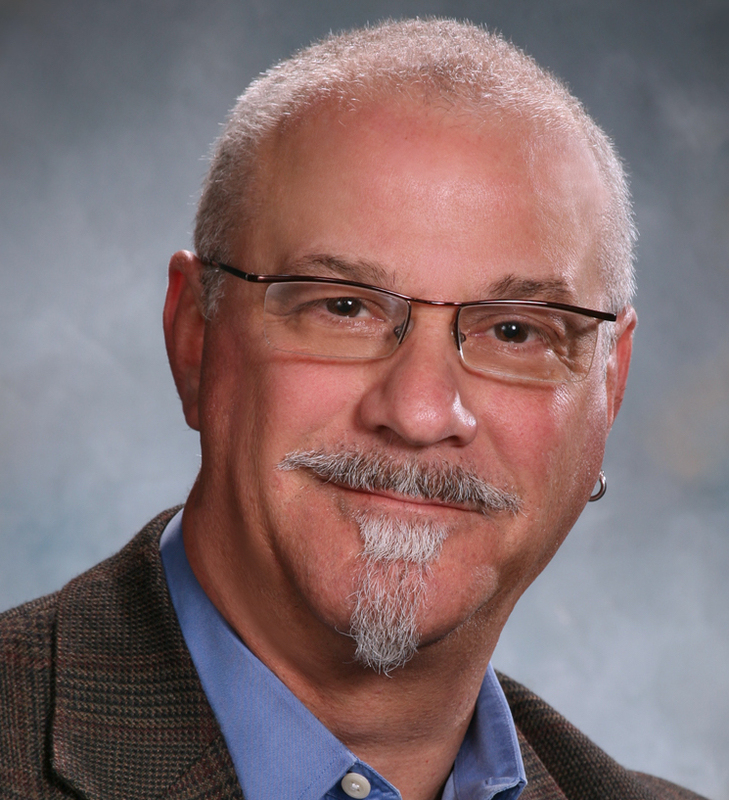 Publisher Bob Rosenbaum is a proud Cleveland Heights resident, and owner of The MarketFarm, providing content strategy, content development, and community-based marketing for smaller organizations. For more information about participating in the HRCC Business Expo, please visit hrcc.org/expo.